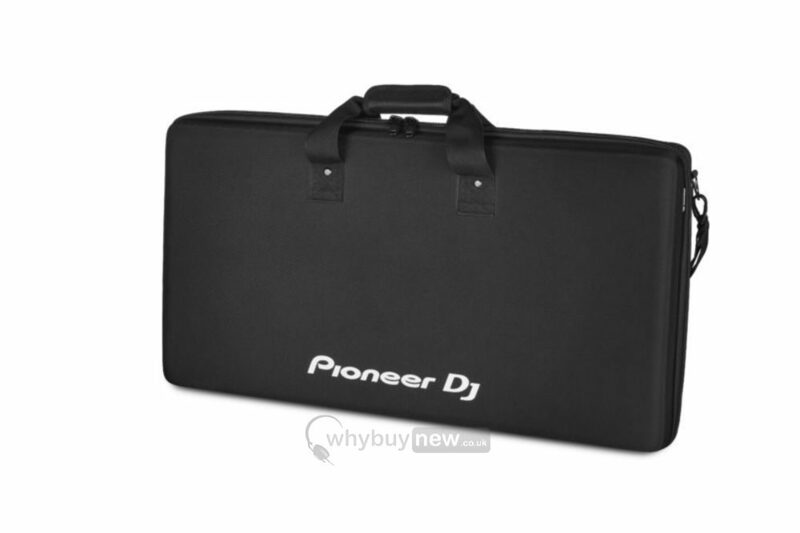 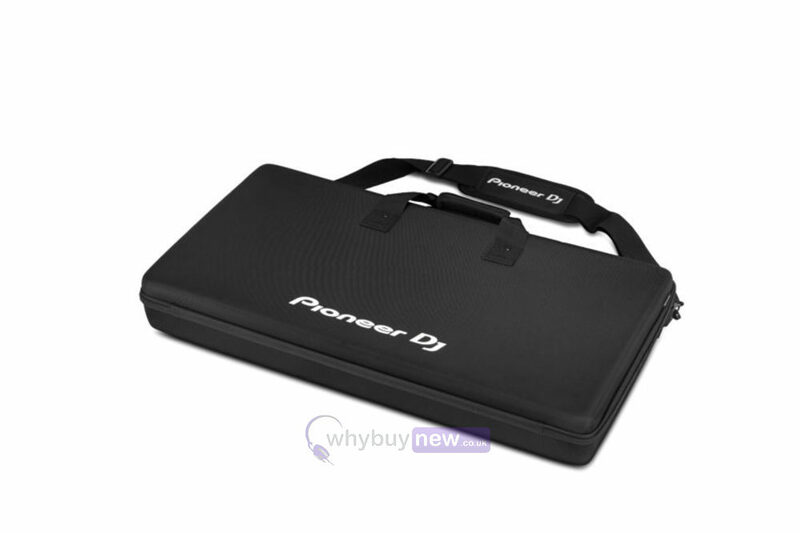 The Pioneer DJC-1X is a protective carry bag that has been designed to fit a variety of Pioneer DJ controllers such as the Pioneer DDJ-1000, DDJ-SX, DDJ-SX2, DDJ-SX3 and DDJ-RX. 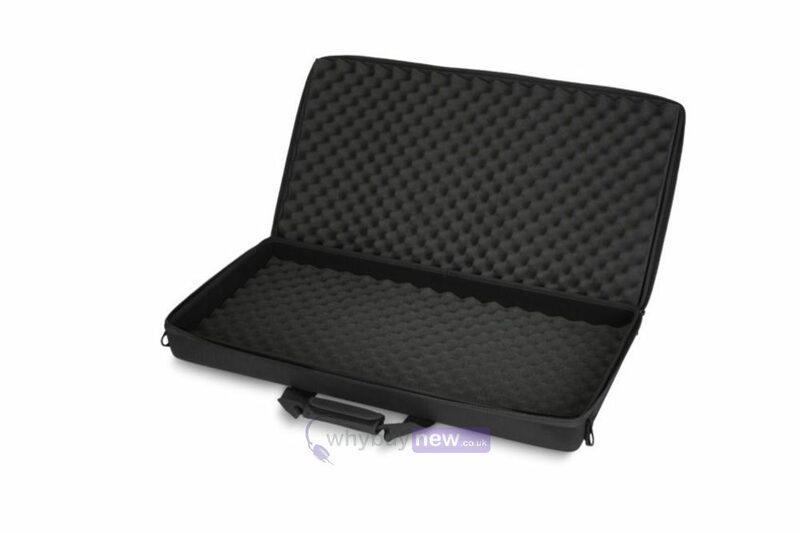 If you own any of these controllers and need to safely and securely transport your equipment about then this bag will protect it from any accidental knocks or cosmetic damage it may have received without this bag. 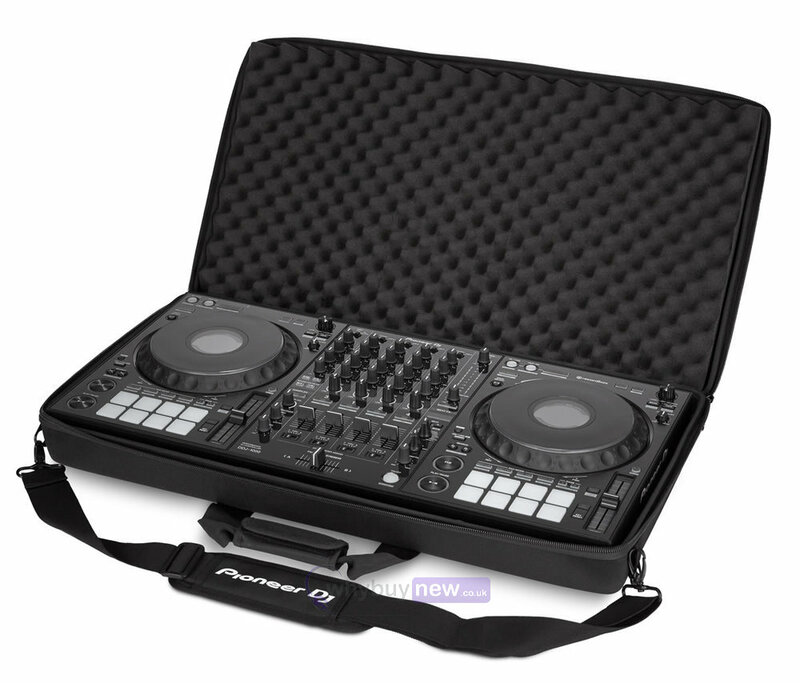 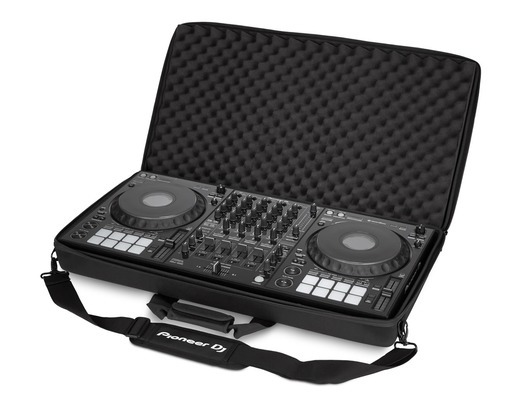 This DJ controller bag is the perfect size for the DDJ-1000, DDJ-SX, DDJ-SX2, DDJ-SX3, DDJ-RX.